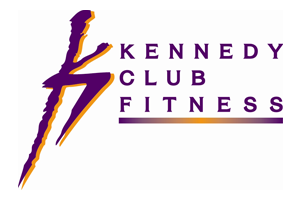 It’s fitness month and we are all about Exercising With a Purpose! We are in the midst of planning another world-class Wildflower weekend full of fitness, wellness, music and outdoor adventure! 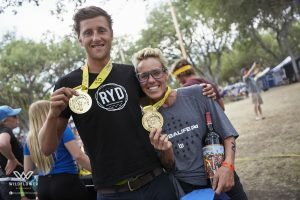 Returning 2018 Champions – We are pleased to announce that both Wildflower Champions Rudy Von Berg and Heather Jackson are returning to the Wildflower start line this May. Stay tuned for more details on the world-class elite field that also plans to return to the central coast to battle for the title of this historic race. *Important Gate Closure Information – Please plan your arrival and departure around our gate closures! 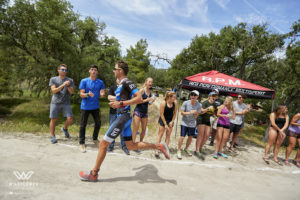 Triathletes’ safety is our first priority and since Wildflower is located in the Lake San Antonio Campgrounds, the roads leading in and out of the park will be closed to traffic. 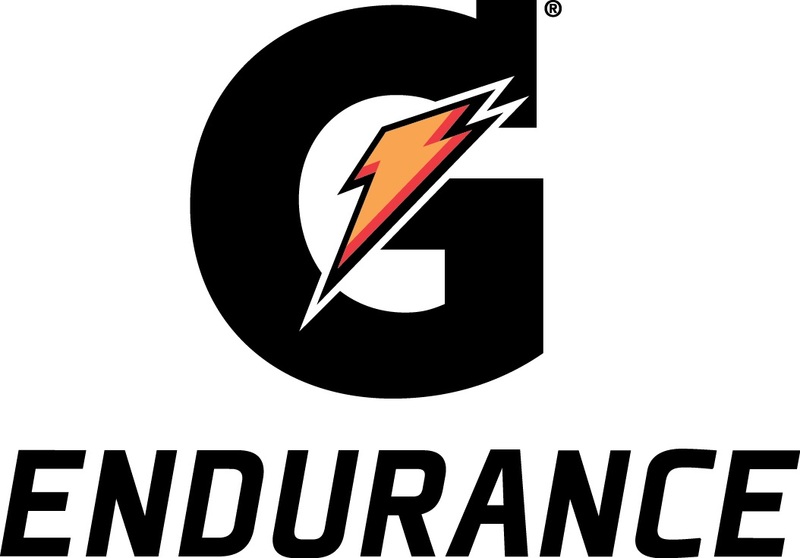 If staying outside of the park/campgrounds, all participants and athletes MUST be through the main gate no later than 8:00 am and will not be able to leave the park until after 3:00 pm on Saturday 5/4 and Sunday 5/5. This is very important to note when scheduling flights and rental car reservations! 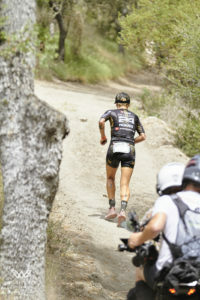 For all the Wildflower News – Read our latest news, blog and previous athlete newsletters HERE! 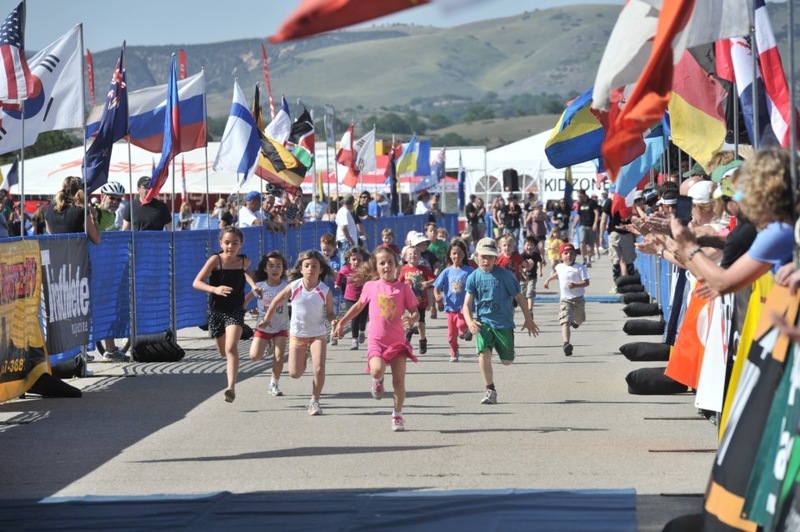 Wildflower is more than just a race, it’s an experience! To help you have the best Wildflower Experience possible, we have created a checklist to make sure you’re ready for your weekend! 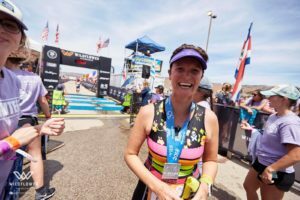 Thanks to review websites like Race Raves we have a place where everyone is talking about Wildflower! “After 16 years of dreaming, I finally got to participate in Wildflower for the first time in 2018. 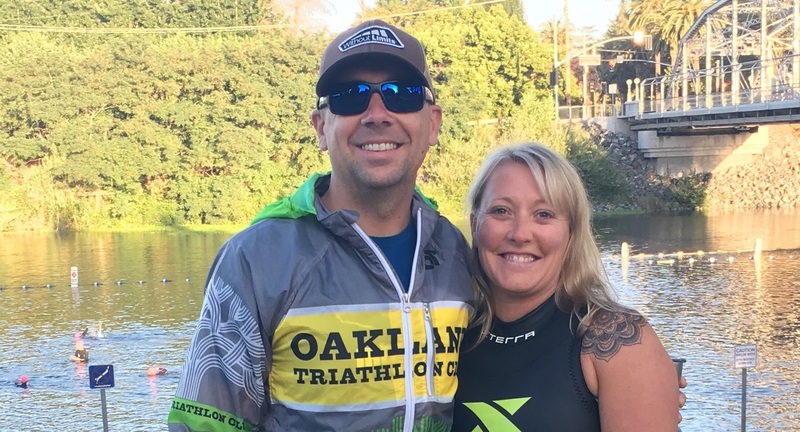 It was exactly the experience I was hoping for, and I wish all triathlons had the same festival vibe.” Read more about Sarah Hawkins and her first experience at Wildflower HERE! 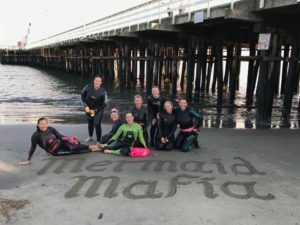 Mermaid Mafia Tri Club in Santa Cruz CA was a brand new all women’s club in 2018 and Wildflower welcomed us with open arms! 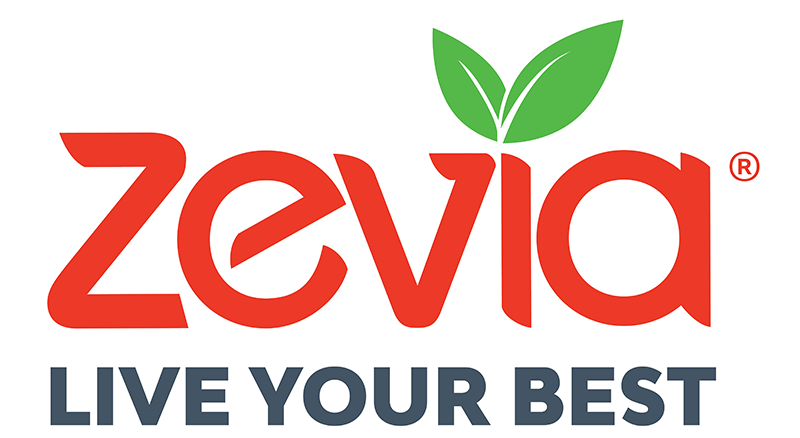 Our participation numbers were not out of the ballpark the 1st year but we were still treated like VIP’s…. every racer, club or not is a VIP at Wildflower! 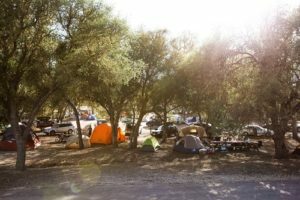 Wildflower is truly a full experience event with race options to fit just about anyone’s needs. 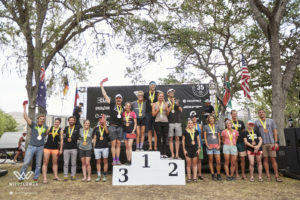 But Wildflower isn’t just about what race you participate in, it’s about bringing our community together along with our friends and family to experience the whole weekend at Lake San Antonio; camping, music, great food, celebration and support for all athletes. 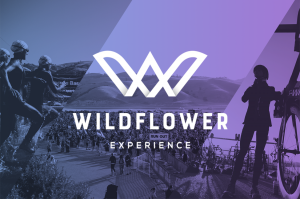 We can’t wait to come back in 2019 bringing along more people to Experience Wildflower! 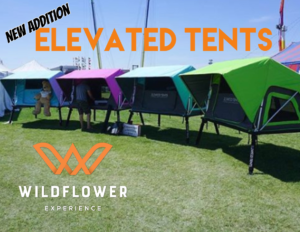 Wildflower Experience – The Vibe is Contagious!